Image Comics is pleased to reveal the list of exclusive variants that will be available for purchase at IMAGE EXPO. Creators Landry Q. Walker (DANGER CLUB), Justin Greenwood (THE FUSE), and Sam Humphries (CITIZEN JACK) will also be making appearances at the show along with even more surprise guests. IMAGE EXPO will be held in Portland, Oregon on Wednesday, February 21st. PORTLAND, OR, 2/13/2018 — Image Comics is pleased to reveal the list of exclusive variants that will be available for purchase at IMAGE EXPO. Creators Landry Q. Walker (DANGER CLUB), Justin Greenwood (THE FUSE), and Sam Humphries (CITIZEN JACK) will also be making appearances at the show along with even more surprise guests. IMAGE EXPO will be held in Portland, Oregon on Wednesday, February 21st. 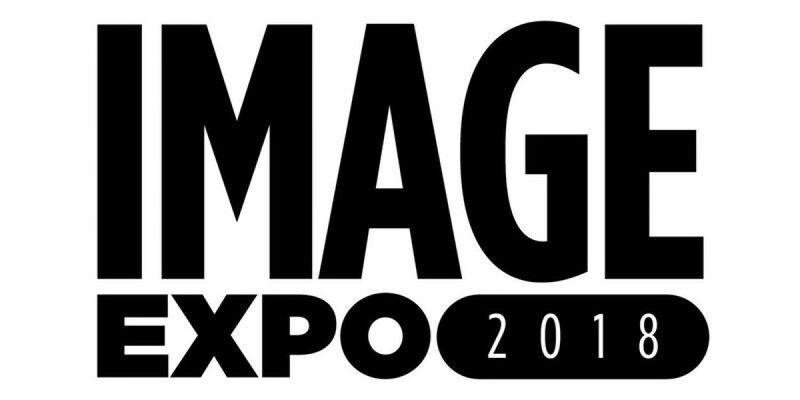 IMAGE EXPO is an exclusive opportunity for fans to get early exposure to the Image Comics’ most industry-shaking announcements, a first look at creative process, and learn insider details about this top talent. IMAGE EXPO 2018 is a unique all-day experience for fans to have unheard of access to the writers and artists behind their favorite comic books at exclusive autograph sessions and comic-focused programming. The event is open to all fans, comics retailers, librarians, and media. Image Comics fans can follow the latest IMAGE EXPO updates at imagecomics.com/expo. We hope to see you there!